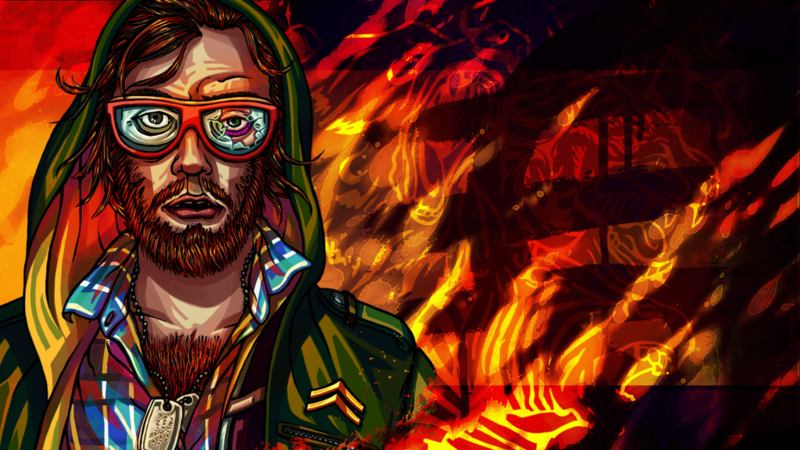 Robot Cache welcomes Devolver Digital to the platform. We’re cranking the action up to an 11 on this one! 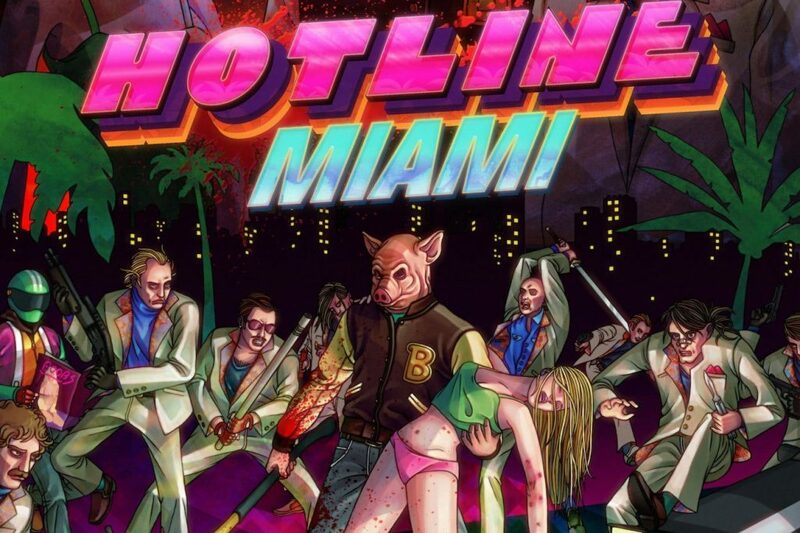 Offering a collection of games from Devolver Digital – One of our favs! We’re proud to announce the addition of Devolver Digital on the RC platform! 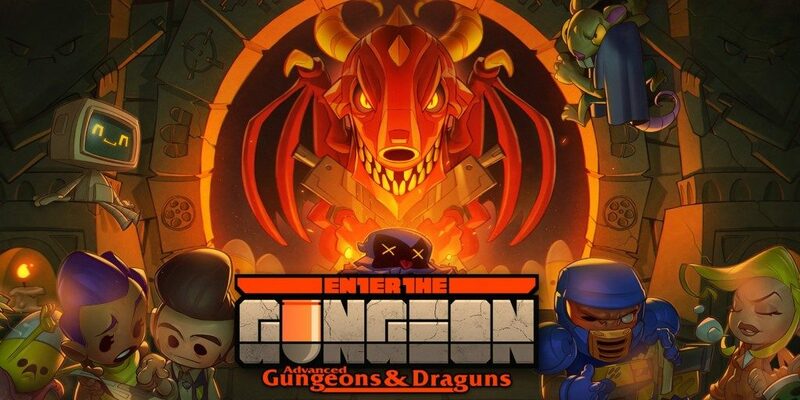 We’re talking bullet hells, dark dungeons, and more guns than you could ever imagine. Grab that synthesizer, put on your best pig mask, and get ready to question the cost of your own free will. The game’s unmistakable visual style, a driving soundtrack, and a surreal chain of events will have you question your own thirst for blood while pushing you to the limits with a brutally unforgiving challenge. The incredible follow-up improves almost every aspect of an already fantastic formula. Adjust combat techniques as the narrative shifts between factions and brings unique variations to a familiar approach. Adding new weapons, movements, and melee attacks along the way. Unforgettable characters, neon bathed rainstorms, and the power to control the story. If Blade Runner we’re a game…we’d play it. Have you signed up yet?! Click here.